Welcome to the Country Club neighborhood in La Jolla. The County Club area is rich in history and one of the most prominent areas in La Jolla. The community dates back to 1912 when the first farm house was built here. 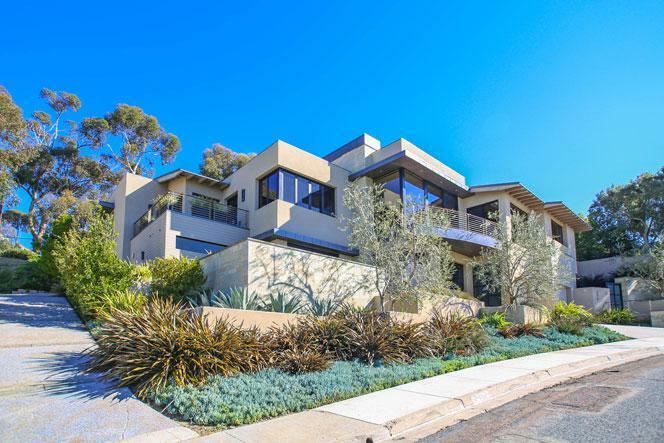 that home was located on County Club drive and offered a huge front porch, hardwood floors and sweeping views of the Pacific Ocean while being located within walking distance to the Village area. Since then a lot of homes have been built in this area that offer large scale floor plans that take advantage of the great ocean views from this location. Please contact us at 858-200-7562 to view homes in this neighborhood. Living in the Country Club community comes with many perks that include being located within walking distance to the beach and the Village area. There is a nice mixture of new construction homes mixed in with older homes built between the 1920's and 1950's. 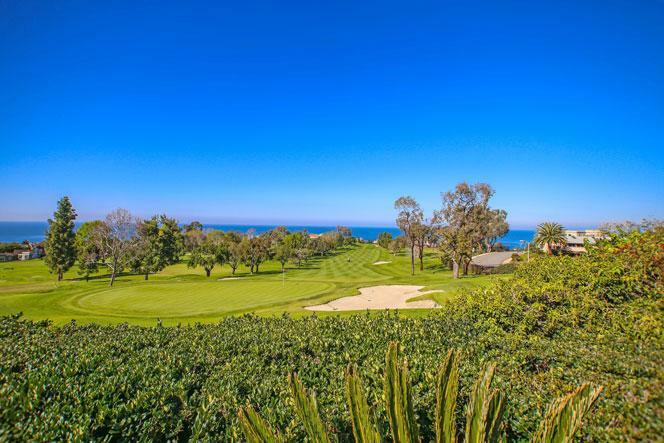 We are proud to showcase all the Country Club homes for sale here in La Jolla. This includes detailed property and school information, property square footage, bird’s eye view, aerial map, and the exact date Country Club homes were listed. Our local team of La Jolla real estate agents are here to answer any questions you may have on any home or condo in the city of La Jolla.